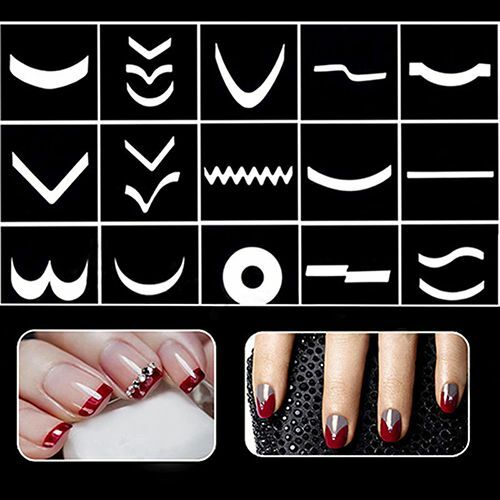 French nail sticker to fit all fingernails, toenails and nail tips. There are a variety of shapes of stickers to select. Can make your nails very elegant and noble.